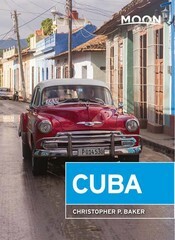 Visting Cuba makes for an intoxicating adventure. 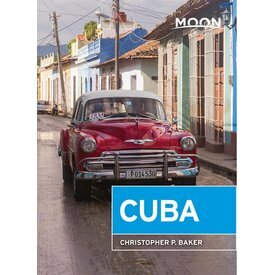 Moon Cuba is a comprehensive guide to discovering its compelling history, romantic architecture, and natural wonders. 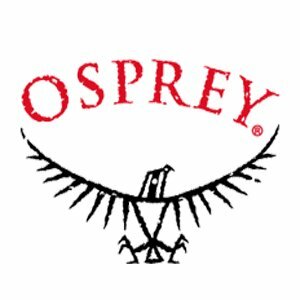 Discover what countless literary icons have: an amalgam of stunning architecture, compelling history, and world-class cuisine. 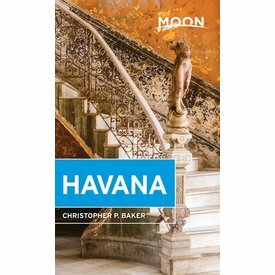 Fall in love with Havana with Cuba expert Christopher P. Baker’s Moon Havana.